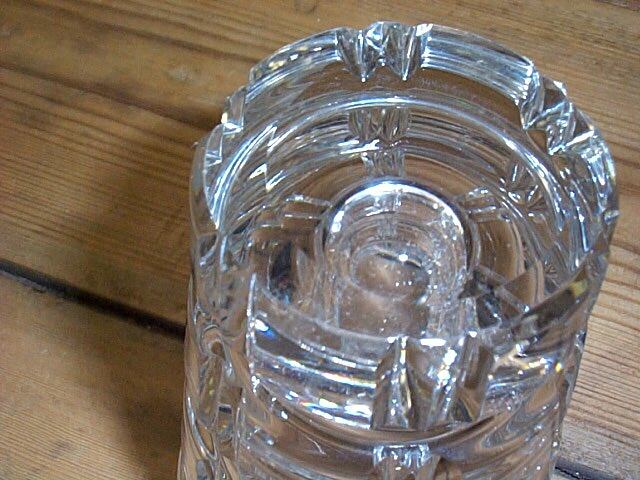 Above, is the small Czech Lead Crystal Vase. It is the smallest of a three high quality vases listed separately on GOANTIQUES. The vase is done in a graduated square cut pattern. The base of the vases are very thick. The simple sophisticated design of these vases make them appropriate for any decor and are striking standing alone or filled with your favorite flowers. Thanks for taking a look at these beautiful pieces of crystal. 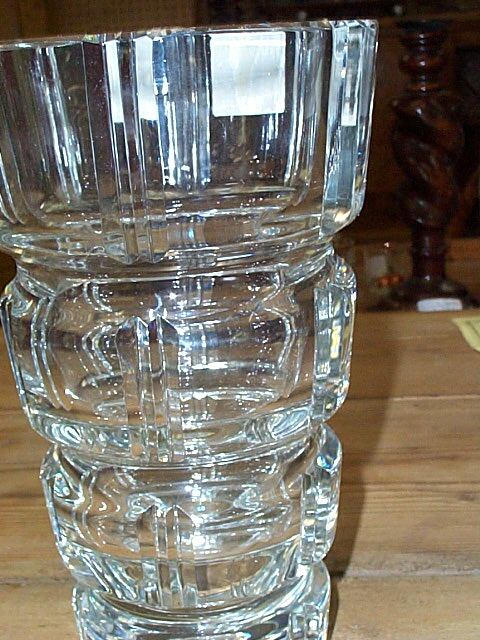 See the matching vase and our other listings. We are happy to combine items for shipping when possible. 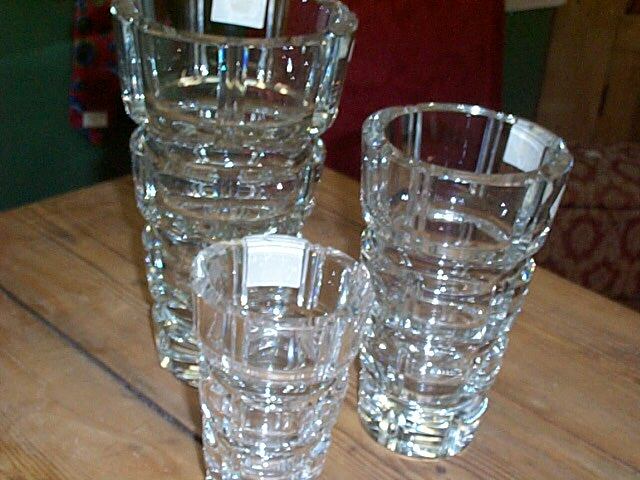 Items Similar To "Czech Lead Crystal Small Square Cut Vase"